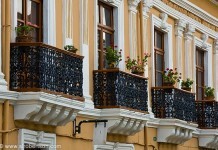 This is the time of year when our thoughts begin turning to visions of springtime. 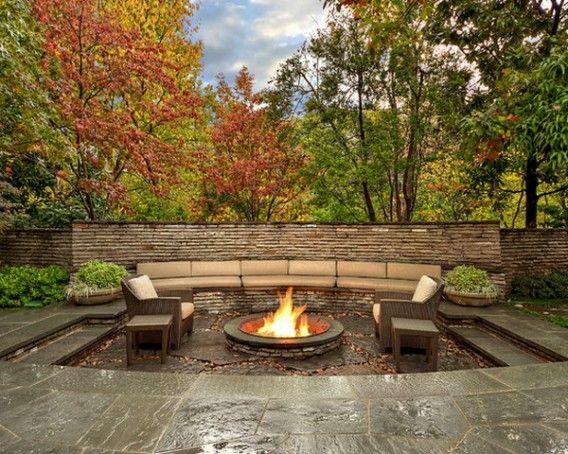 Now is the right time to start planning unique ways to enhance your backyard living space. 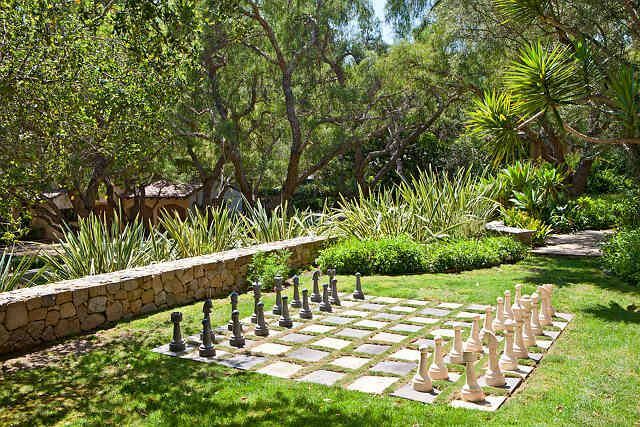 Here are some creative ways to turn your backyard into a haven for entertainment and relaxation. 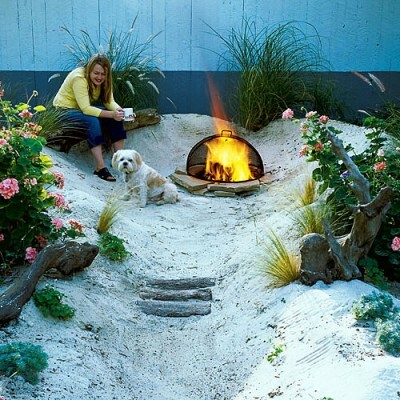 If the outdoors brings thoughts of sand between your toes, turn your backyard into a beach or designate a section of the yard for a sand pit. 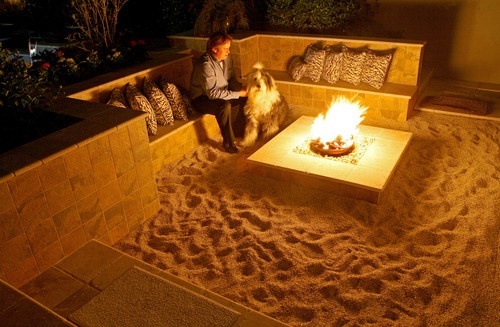 With a load of sand and simple landscaping, creating a private beach in your backyard is an easily attainable plan. Lawn games such as horseshoes, bowling and chess are a great way to pass the time and entertain in your backyard. 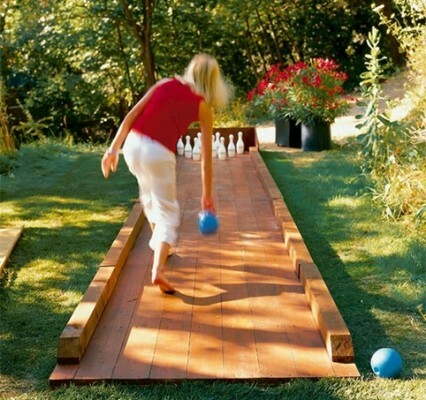 A bowling lane can be constructed of plywood and stained for aesthetics. A chess board is easily made with well-spaced pavers. 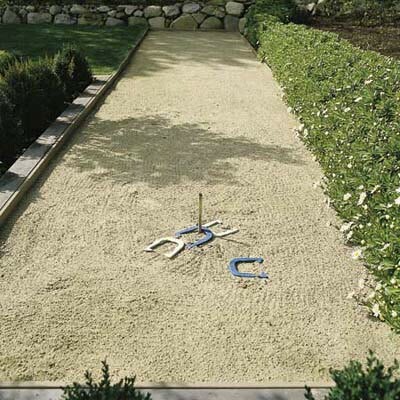 Horseshoes take a minimum of space and creating a pit for the game is not too difficult. 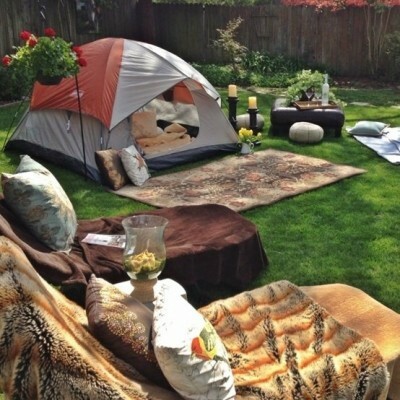 If you reminisce about open air movies or long for the days of the drive-in, create your own outdoor movie theatre. 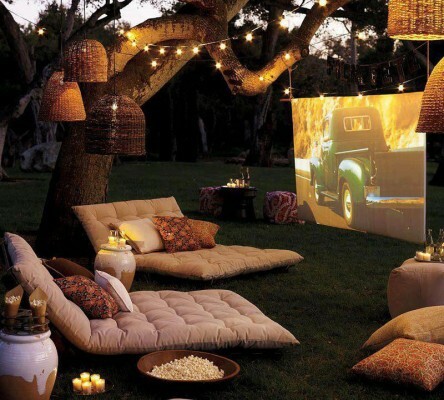 Arrange seating around an outdoor screen and hold a movie night in your backyard. Large comfortable lawn pillows are the perfect seating option for this casual night out. 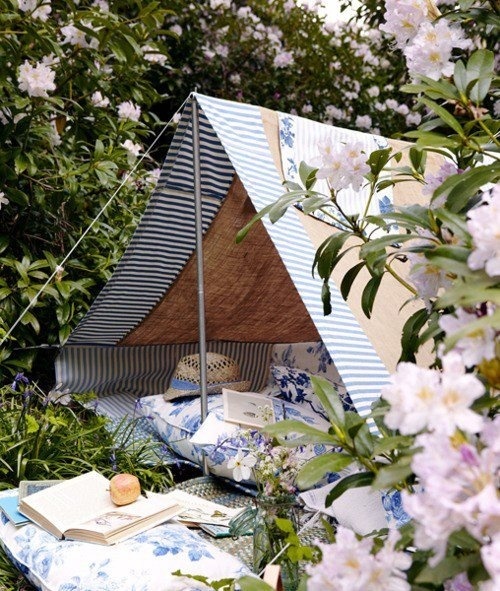 Camping in your backyard is a treat that allows you to enjoy the fun of camping in the safety and privacy of your own space, with all the conveniences of home just steps away. Pitch a tent, build a fire pit and add some string lights for a cozy night under the stars. 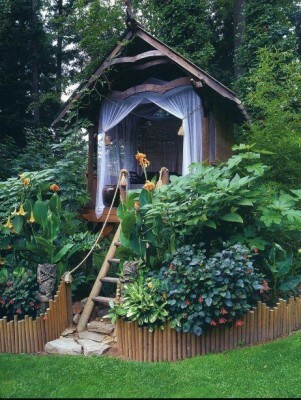 There’s something special about simply relaxing in the privacy of your backyard with a good book. To enhance your experience, carve out a reading nook. 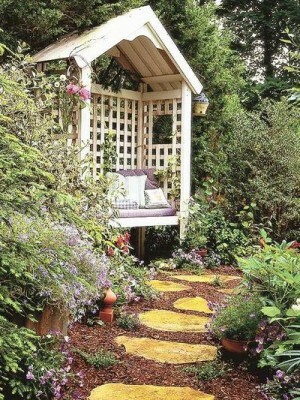 Build a small shelter with plenty of soft cushions for comfortable seating. For an easy and cozy reading nook, hang a blanket over wire and fill it with pillows to snuggle up in for maximum comfort and privacy. 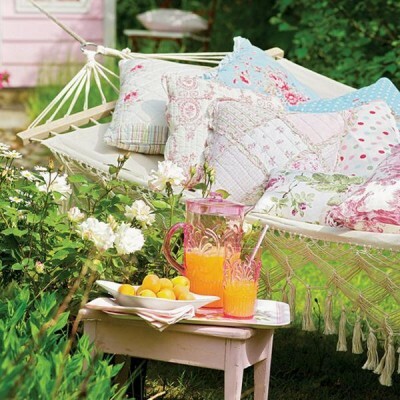 For the ultimate in relaxation in the backyard, designate a corner of the yard for a hammock. Hang it between two trees or purchase one with its own base. Sway the day away under the trees and lose yourself in nature. 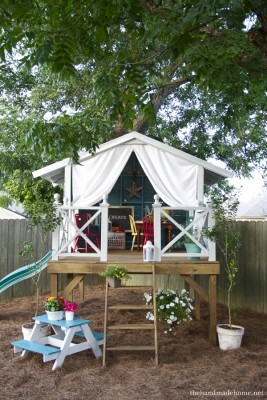 Relive your childhood with a tree house. Create a magical world for relaxing or just getting away in the privacy of your own backyard with a tree house just for adults. 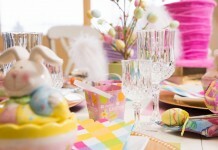 Use it for intimate dinners or charming luncheons. 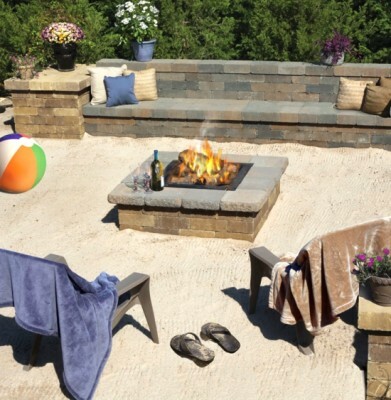 These are just some of the unique ways to enhance your backyard living space. Think of your backyard as a space to share activities, relax and enjoy everyday living. It can be much more than a parcel of land. 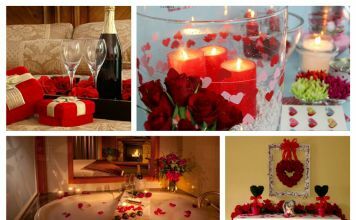 Turn on your imagination and let the good times roll!